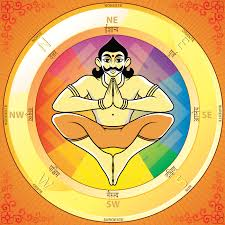 Vastu is the ancient Vedic science as the great grandfather of feng shui, which explores the astrological guidelines that harmonises Mind Body & Soul to minimize stress and promote good health and wellbeing. Just as a horoscope is divided into various houses, each one representing a different aspect of life, similarly, a physical environment is divided into various energetic spaces that can be activated for the benefit of its occupants. Bipin will introduce you to this wonderful subject and share some practical remedies that you can apply in your own home and in consultations with clients.